Stationery items vector illustrations. Image collection with realistic colorful graphics in different arrangements. Bright colors and shiny metallic rings on the birds. Free vector illustrations for all kinds of stationery, office supplies, documents and files designs. 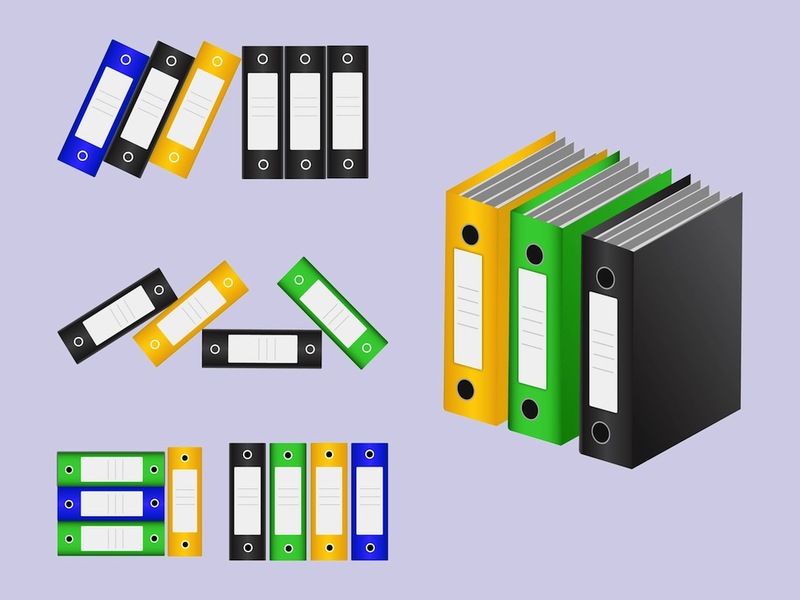 Download colorful binders for icons and logos. Tags: Colorful, Colors, Documents, Files, Office Supplies, Realistic, Stationery.